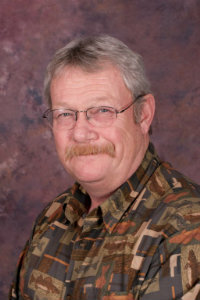 Pledge to Clients: Talbert has lived and worked in the Great Falls area for the past 37 years. He is a retired Captain Firefighter with the City of Great Falls.. He is a second generation Million Dollar Broker. Member of Kiwanis, High School Football referee, Big Brothers & Sisters and an Elk. Avid fisherman and hunter and enjoys the outdoors. Great Falls and Montana State Bowling Hall of Fame bowling champion. Talbert provides a personal pledge to his clients. "I will provide my Clients with the Highest degree of Professionalism in order to provide the best possible Real Estate Experience". Family Values: Talbert enjoys fishing and boating with his family.